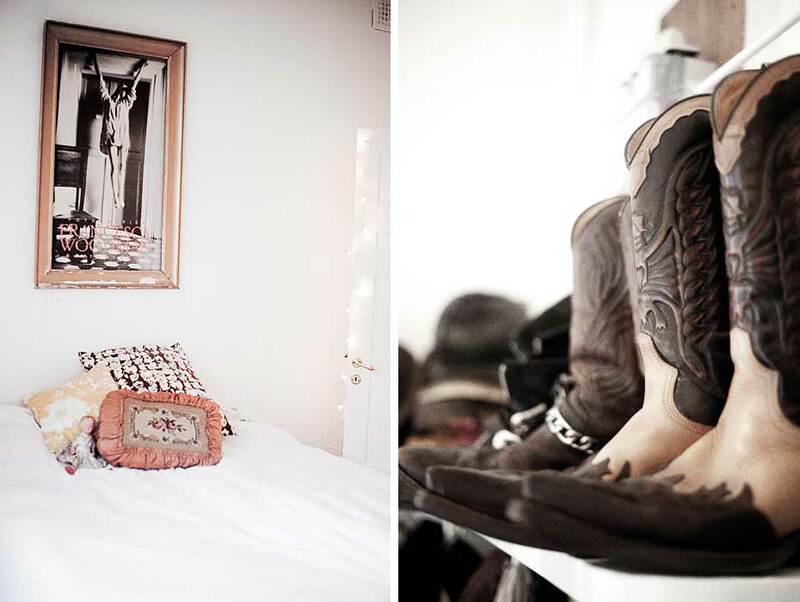 Photographer and stylist Pia Jane Bijkerk has just updated her online portfolio with some beautiful new work. 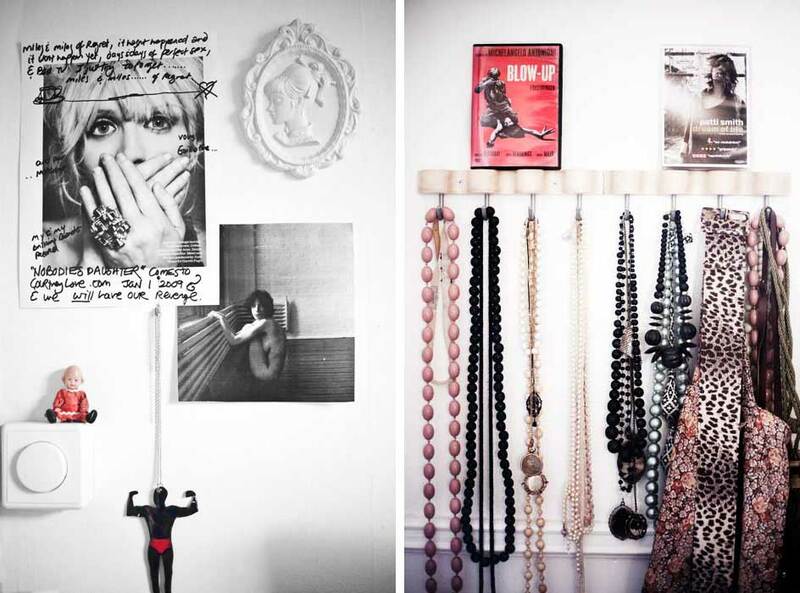 She works internationally and specialises in Interors, travel and food. 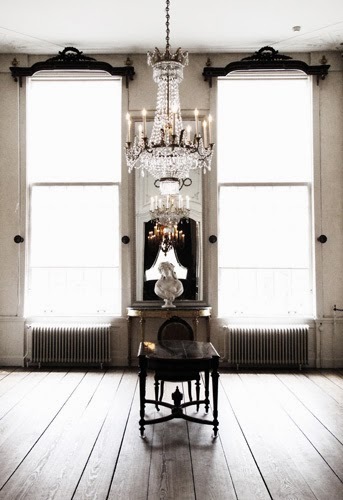 Definitely worth a visit to soak up some inspiration. 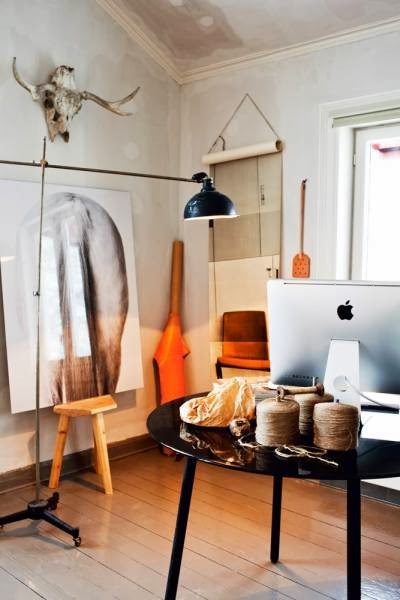 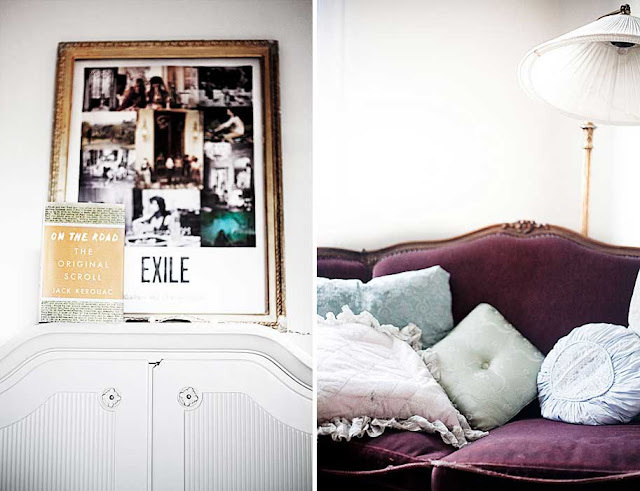 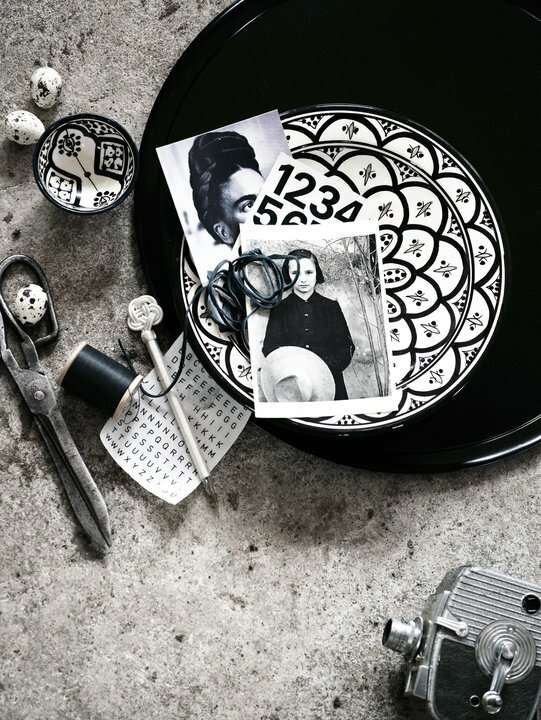 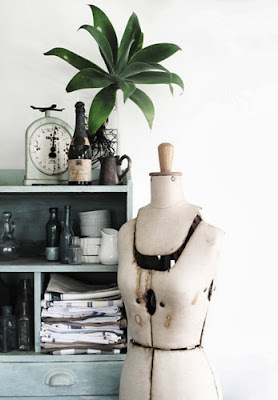 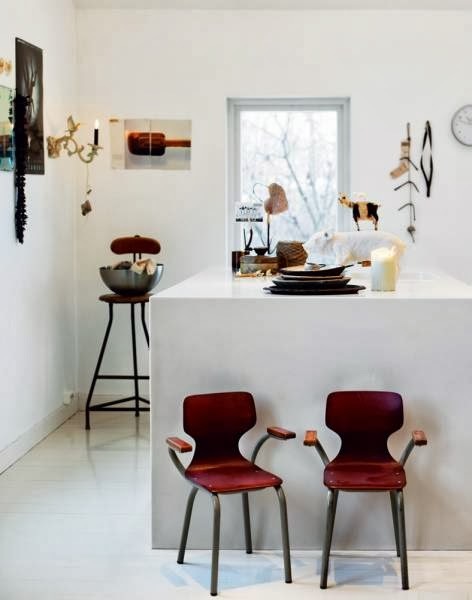 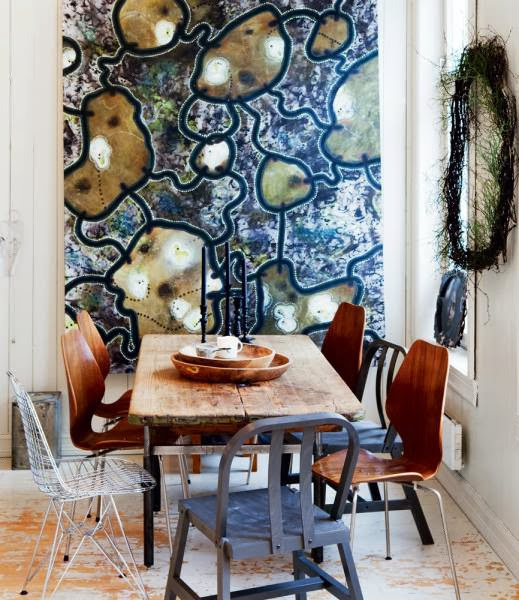 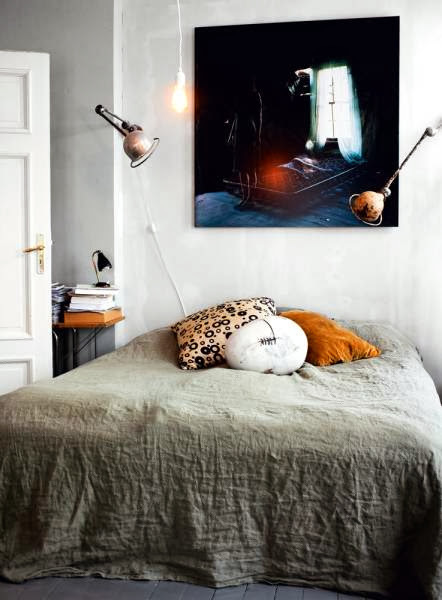 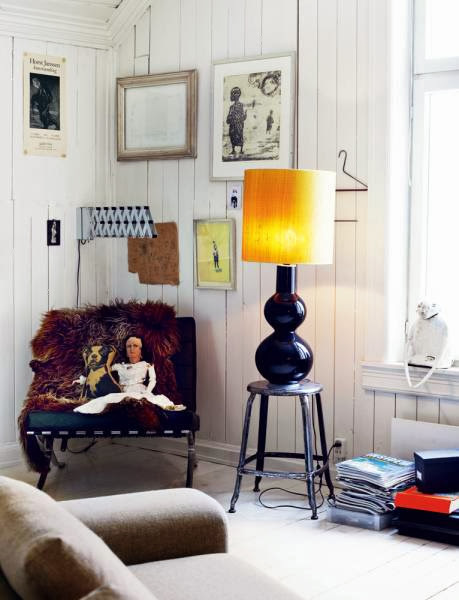 This beautiful, eclectic home belongs to Norwegian ceramists Maria Øverby. 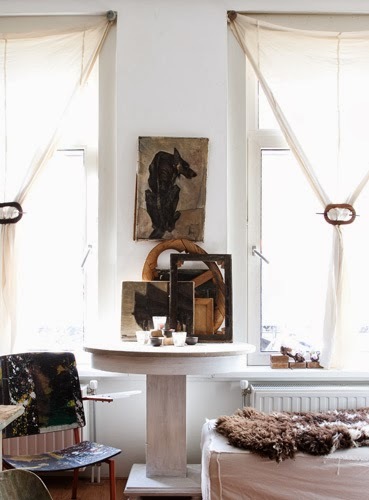 In a converted school from 1893, she has created a warm family home, full of quirky finds, vintage pieces and earthy tones. 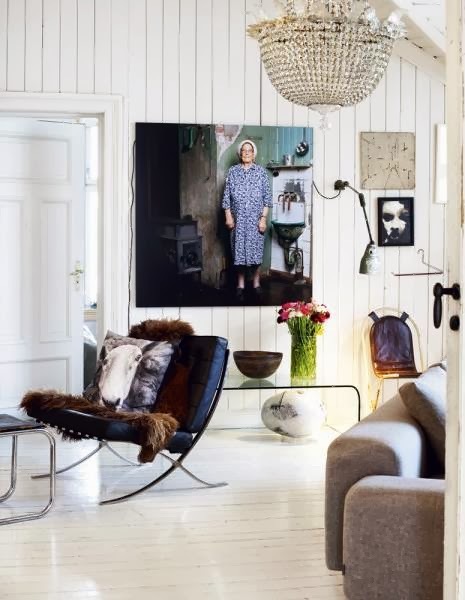 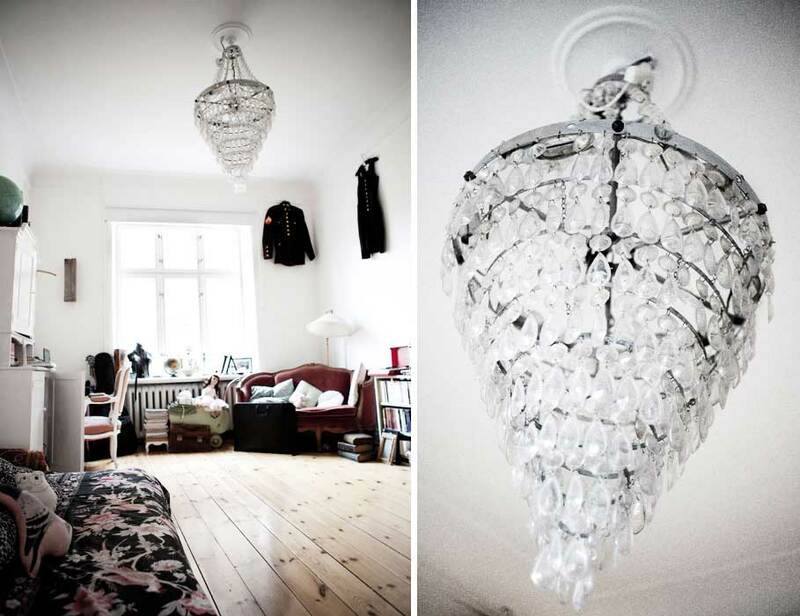 I love it when people think outside the box when it comes to interiors. 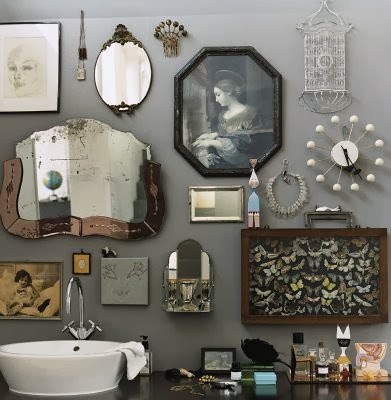 You often find that no matter how individual and eclectic someone's house is, when you get to the bathroom, it is the same white box as everyone else has. 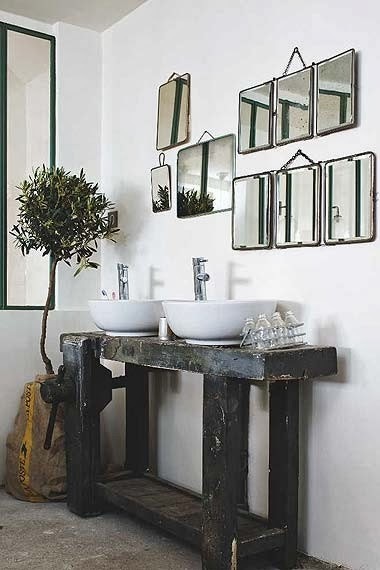 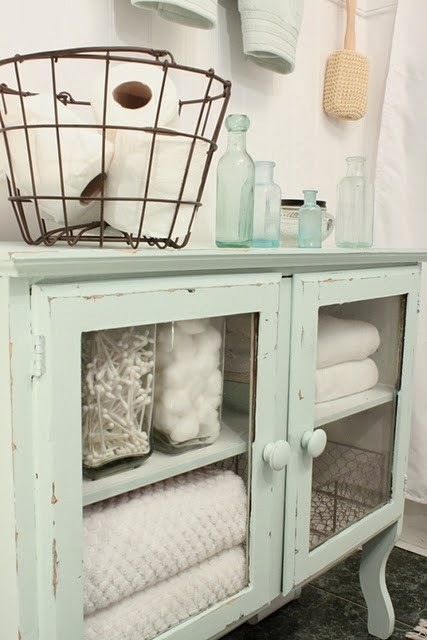 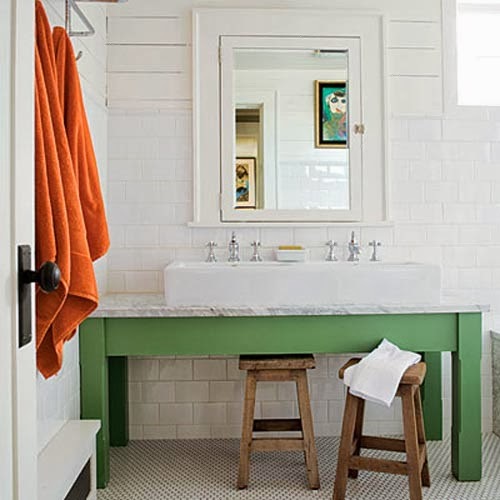 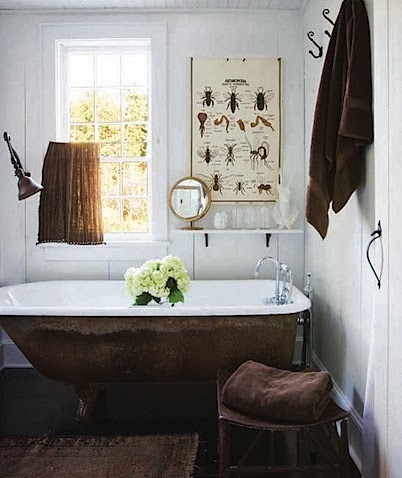 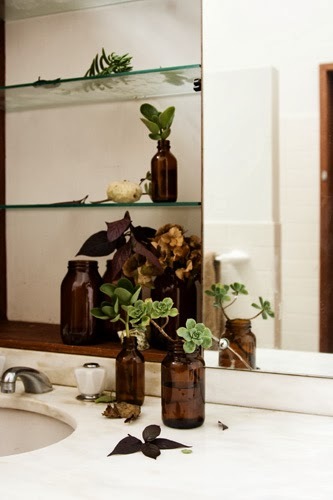 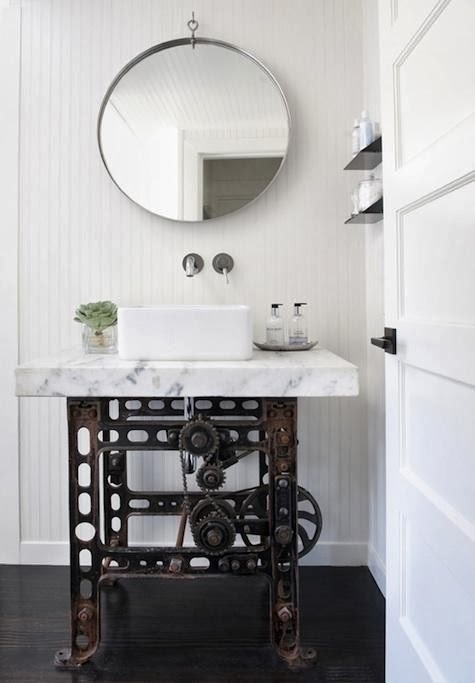 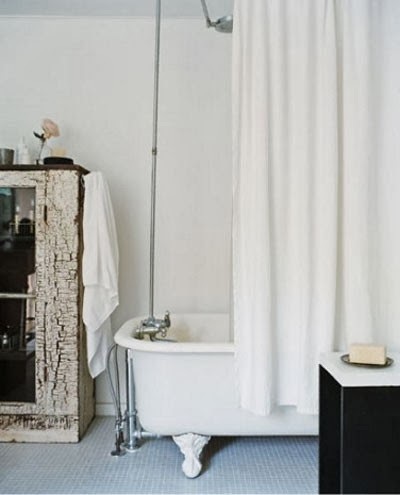 So here is a selection of bathrooms with rustic and vintage elements for you to enjoy. 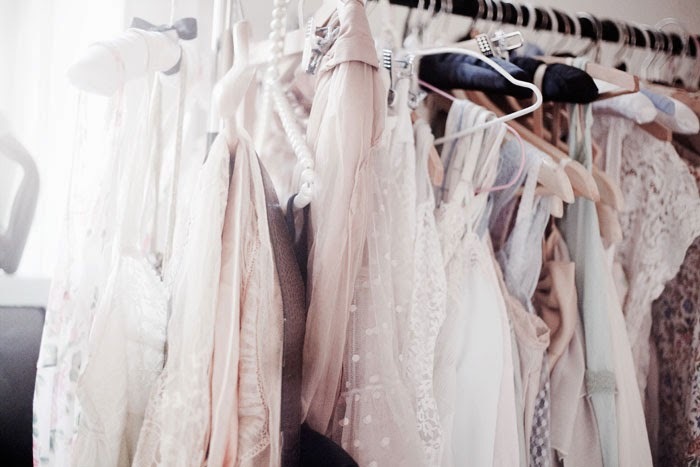 So much more interesting. 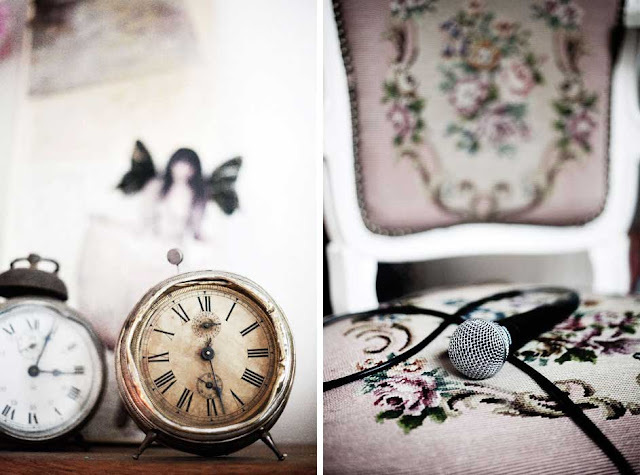 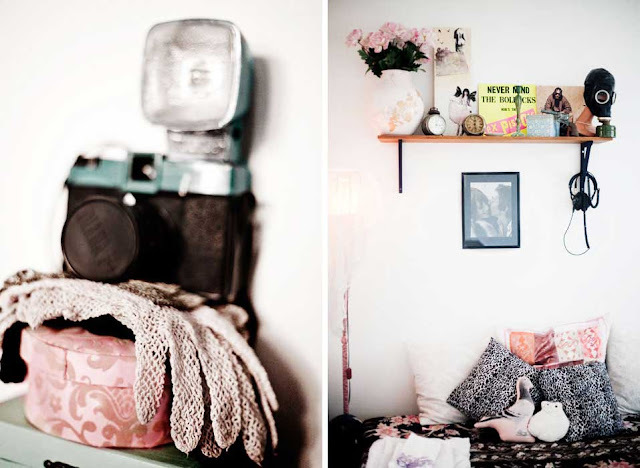 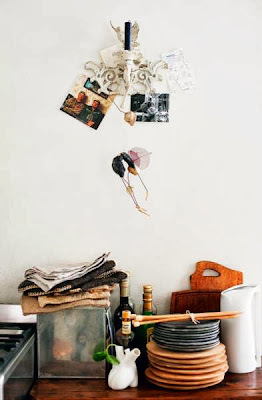 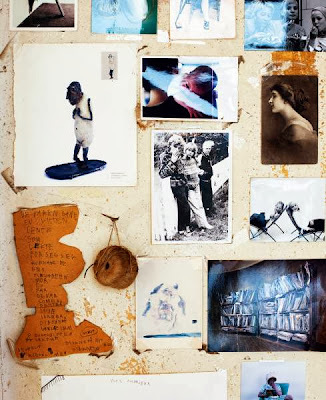 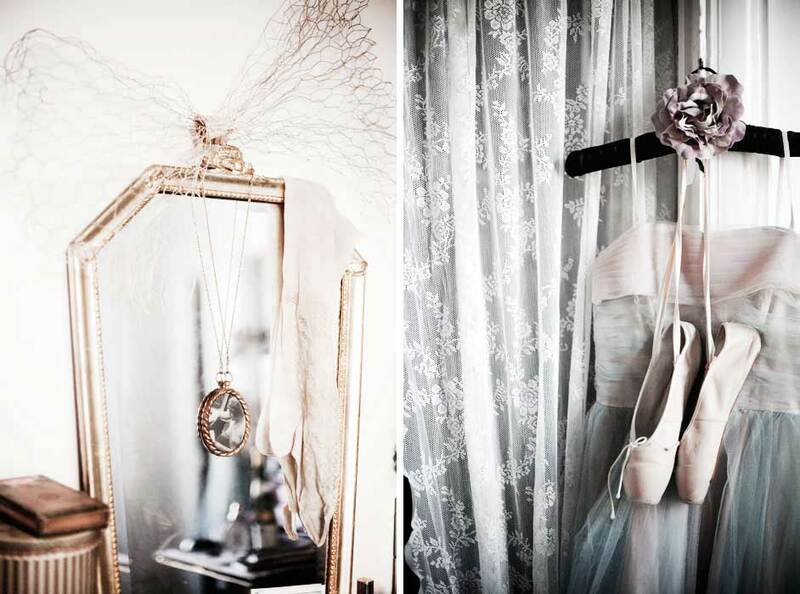 I love the soft tones in these photos by Swedish photographer Anna Malmberg. 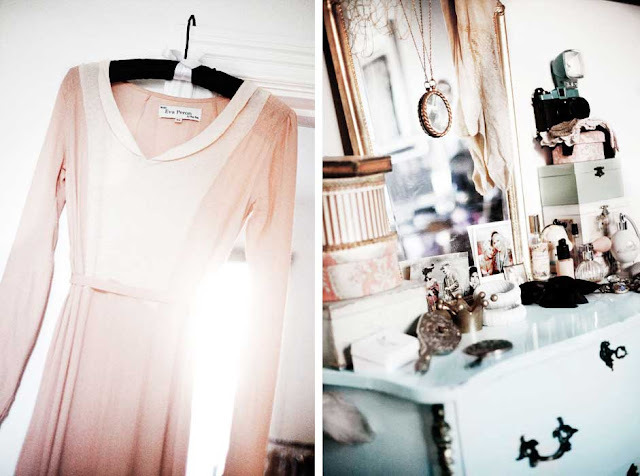 They are from here old home in Stockholm, really feminine and pretty, but without being twee. 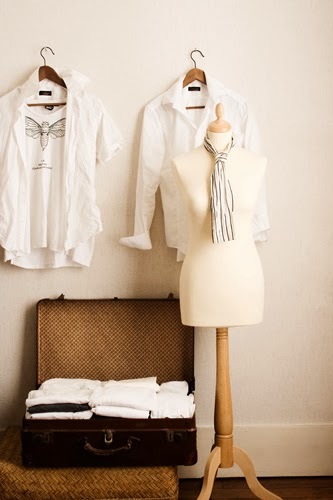 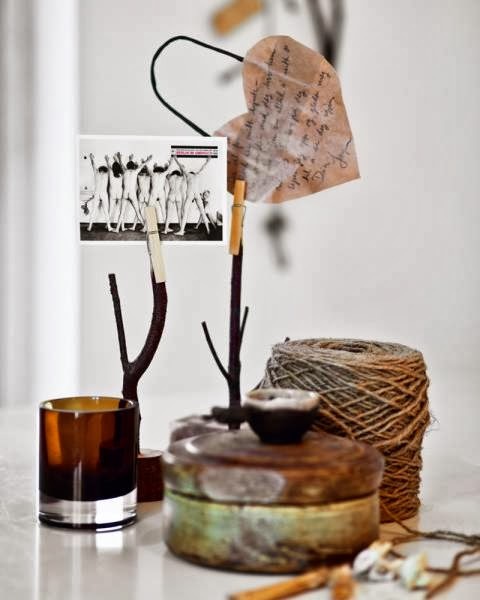 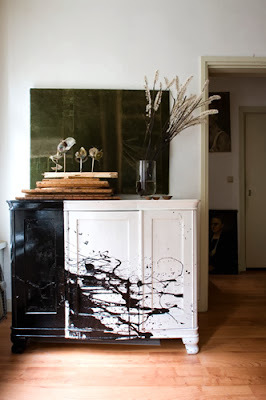 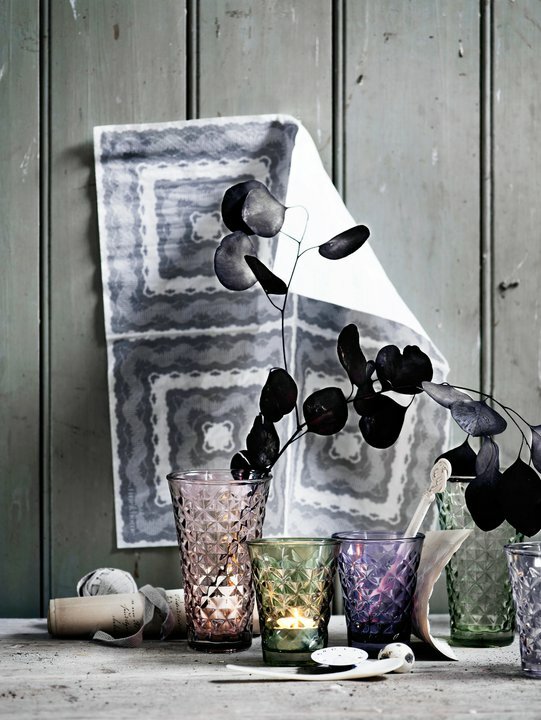 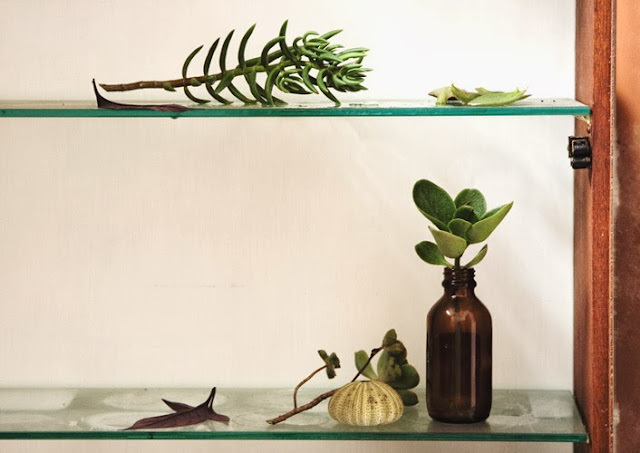 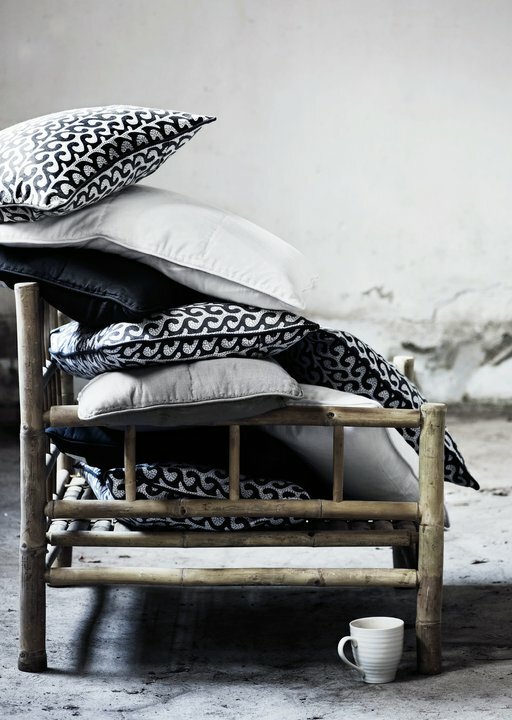 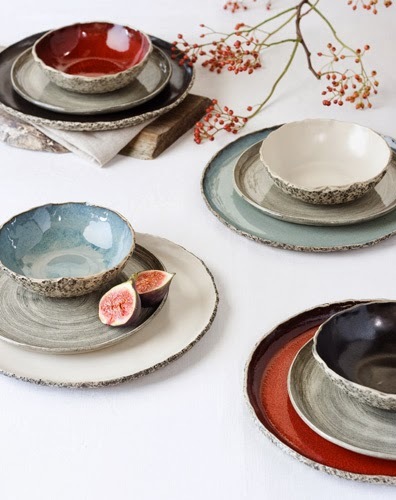 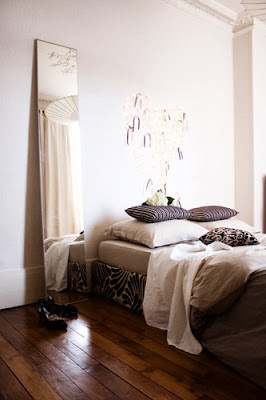 The Spring/Summer 2011 collection from Tine K Home is out, and its a vision. 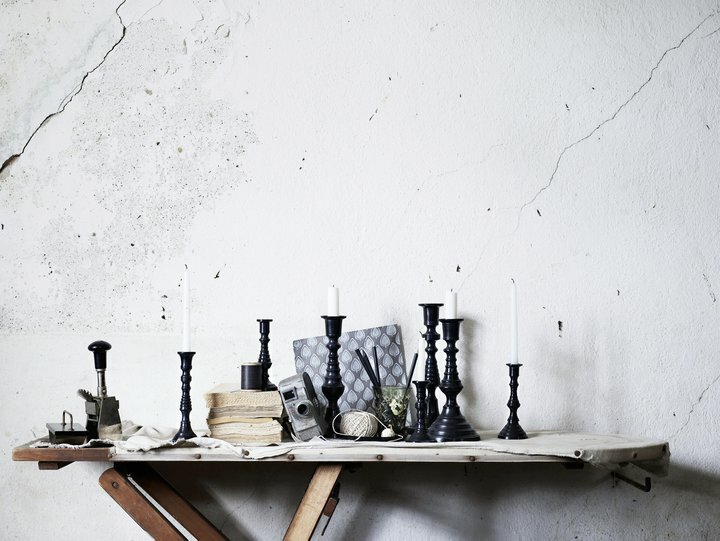 The styling and photography is stunning as usual, and the collection in itself looks great. 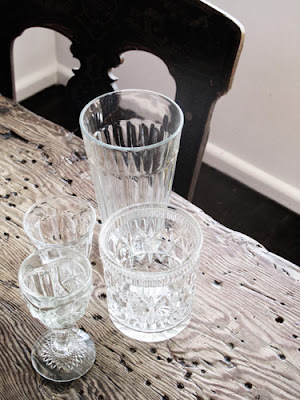 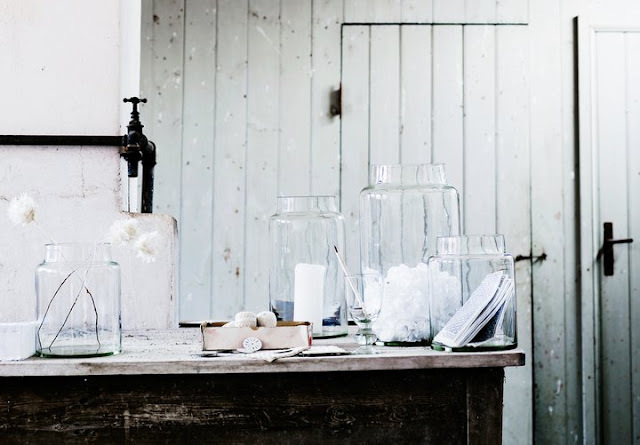 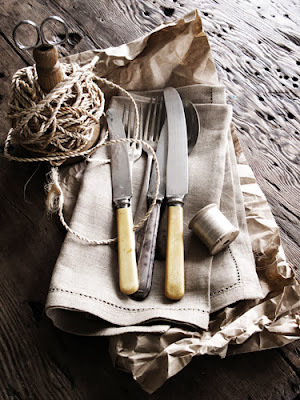 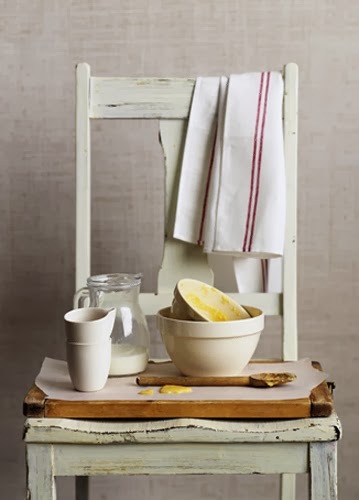 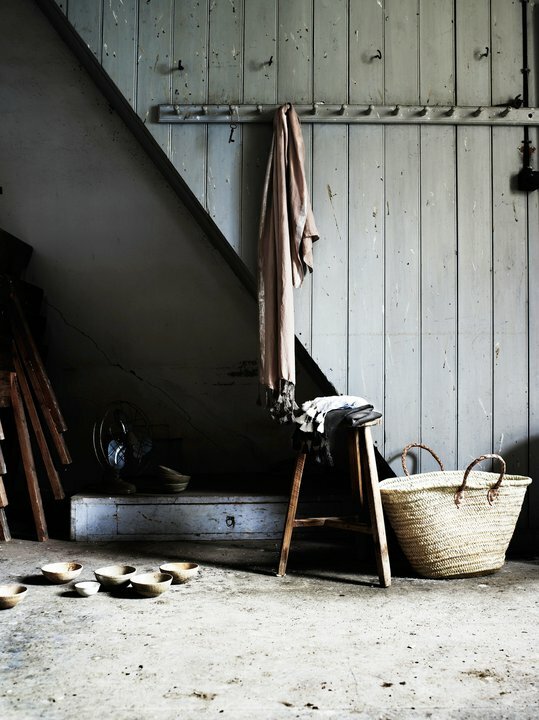 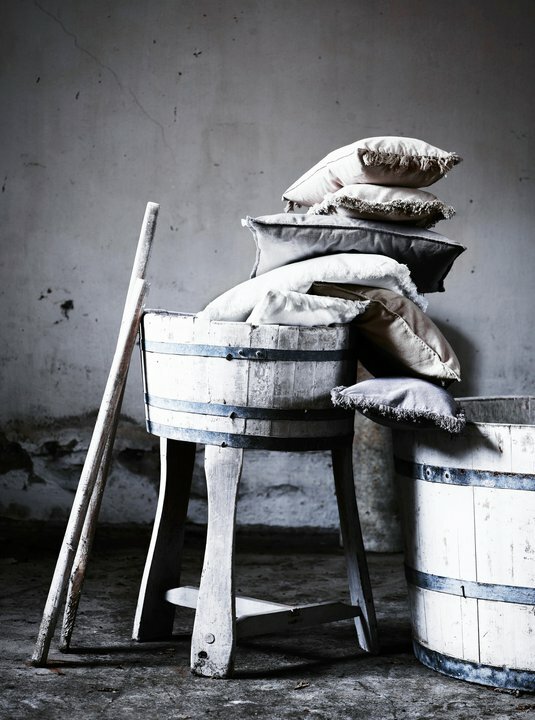 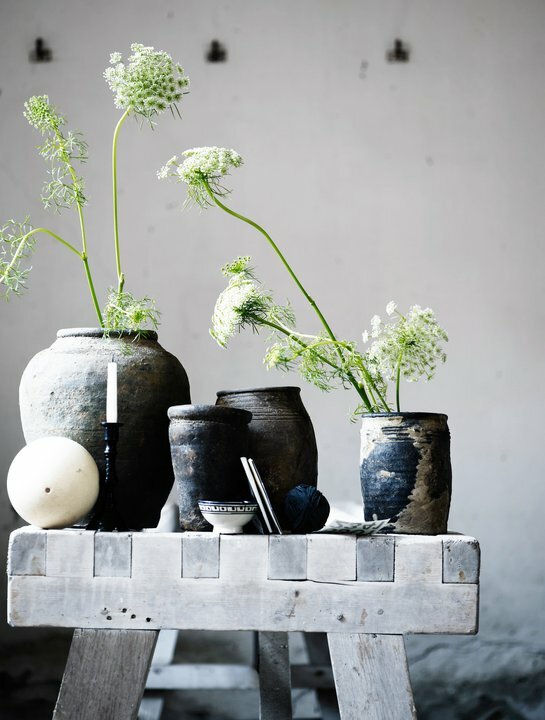 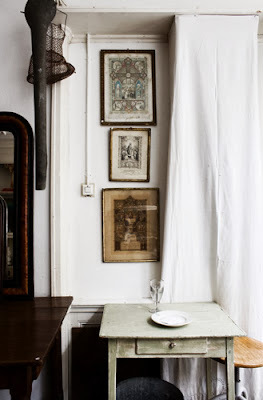 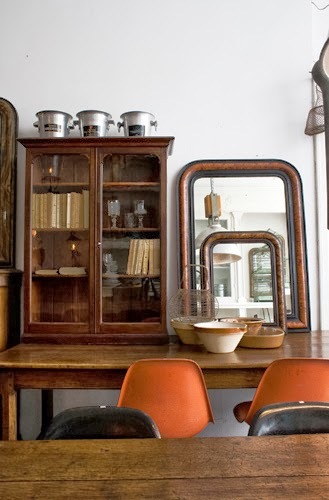 Loving the rustic pots, glassware and linens. Wishing you all a very happy Valentine`s. 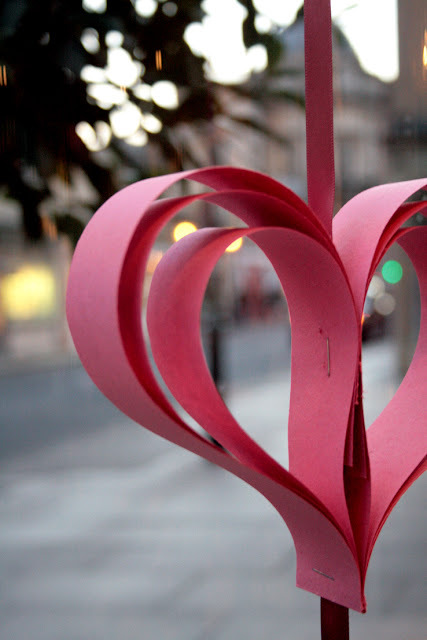 Hope you all have a wonderfull day with loved ones. 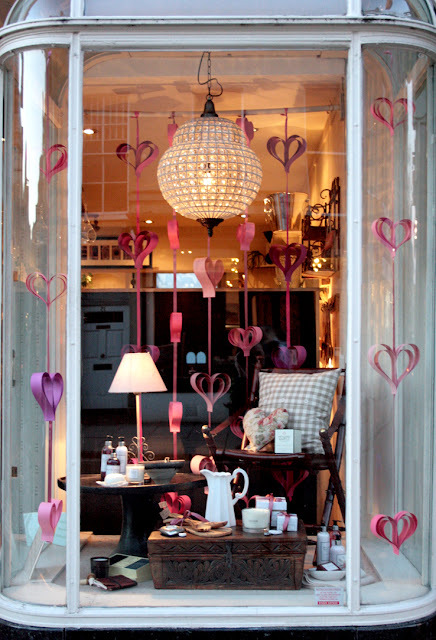 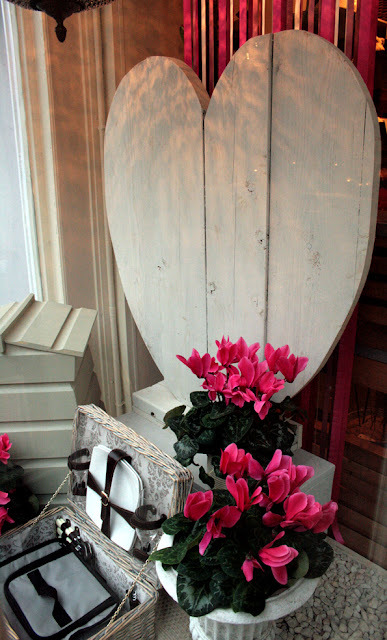 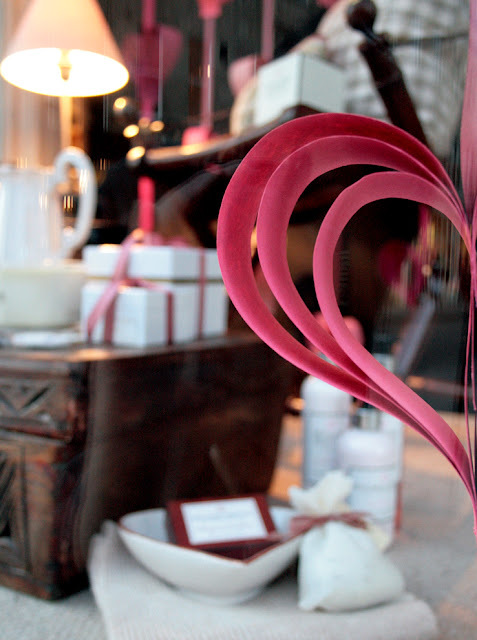 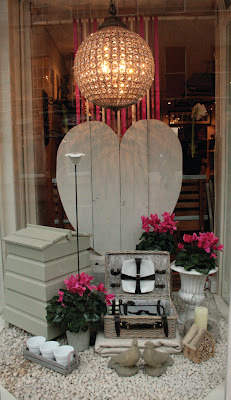 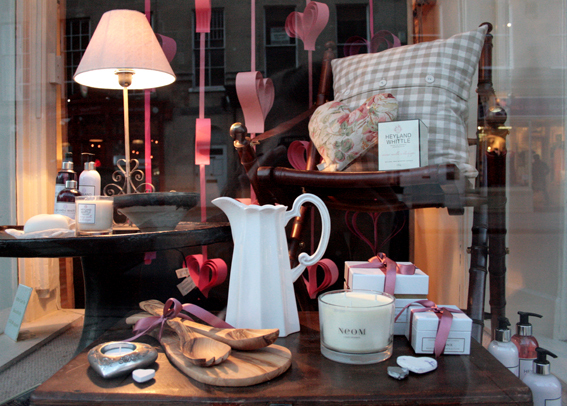 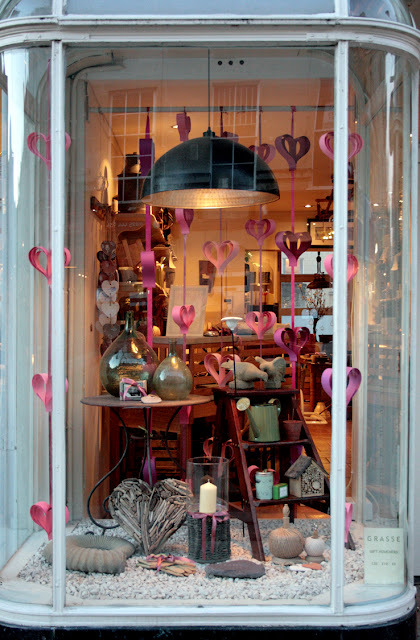 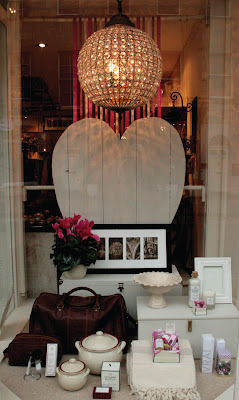 This and last years Valentine`s windows for Grasse. All images by me.